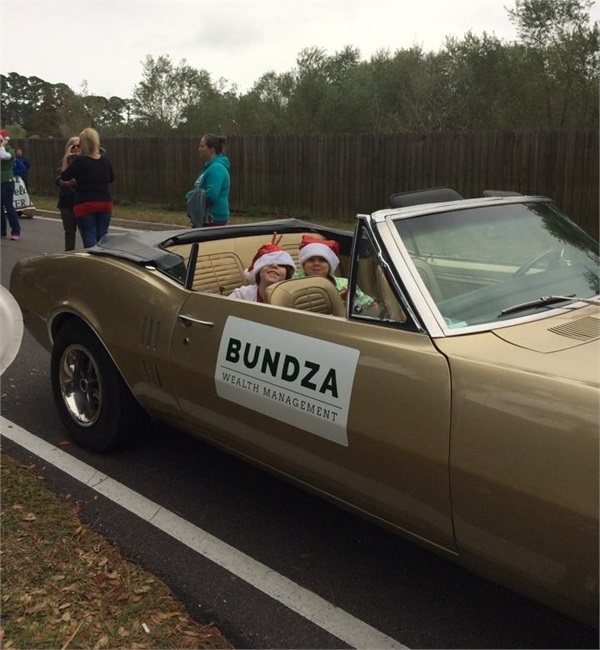 The holiday season is upon us starting with the Port Orange Christmas Parade. This has been a fun filled family event for the last 37 years and grows annually. Justin and Kelli's sons handed out candy from the convertible. Their daughter marched the parade with her school group. The entire town lines Dunlawton Avenue, vying for the prime view and candy catching area. Yes, Santa ends the parade!